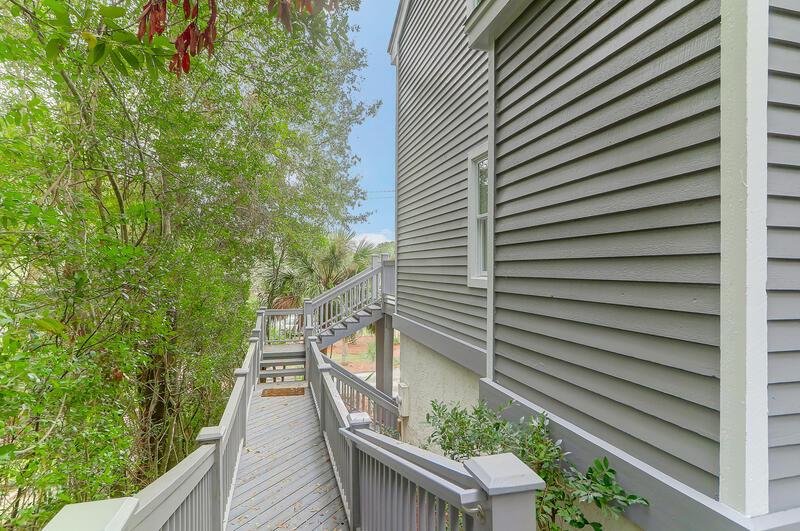 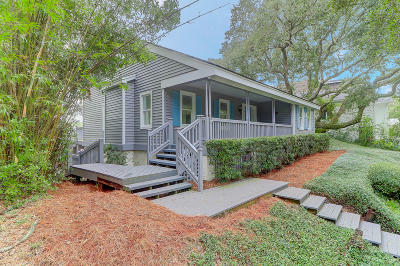 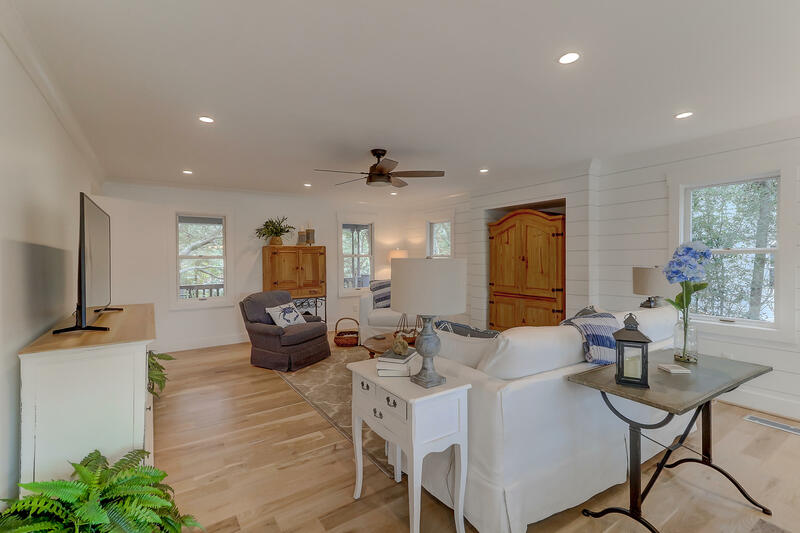 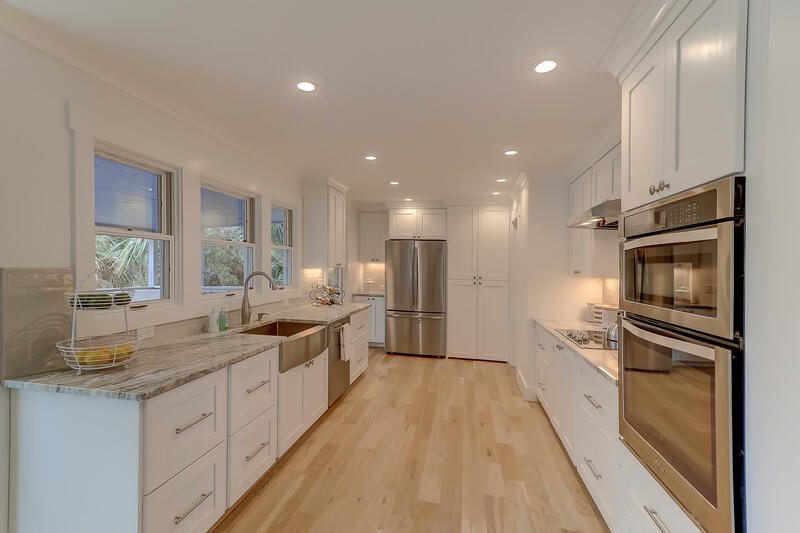 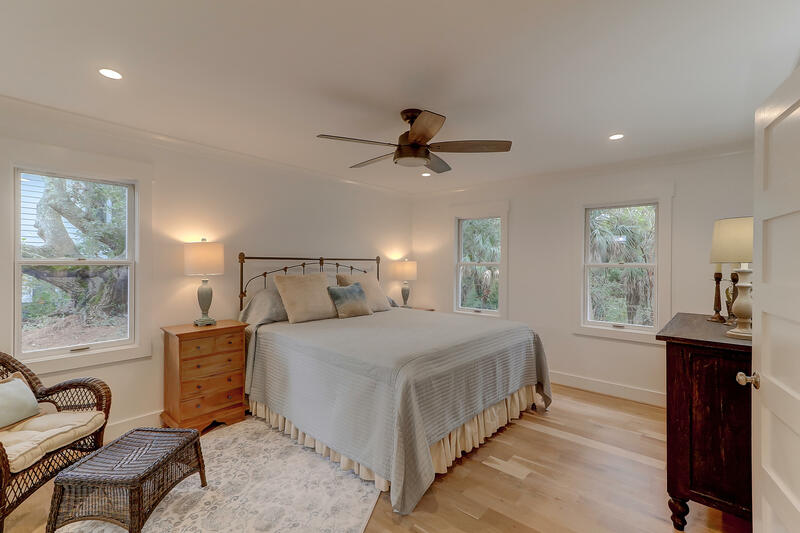 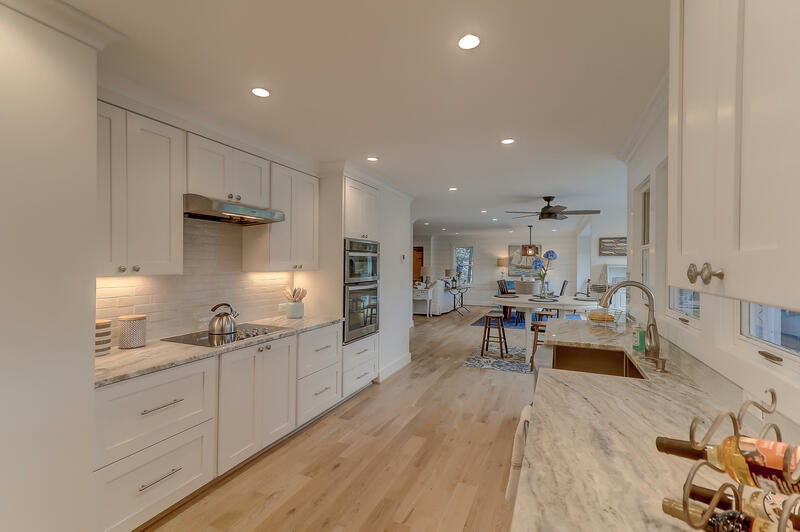 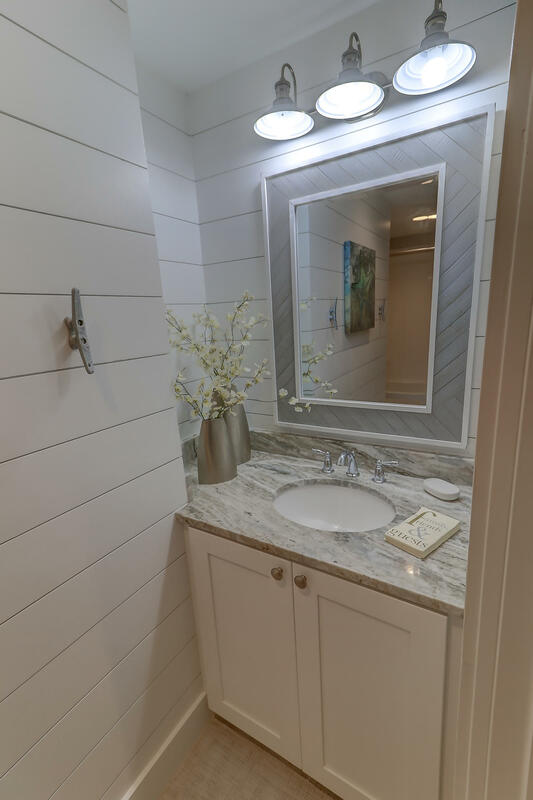 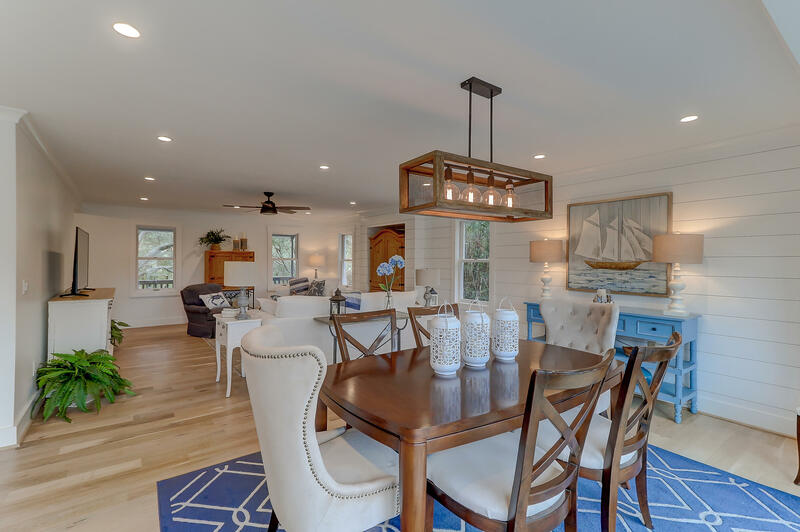 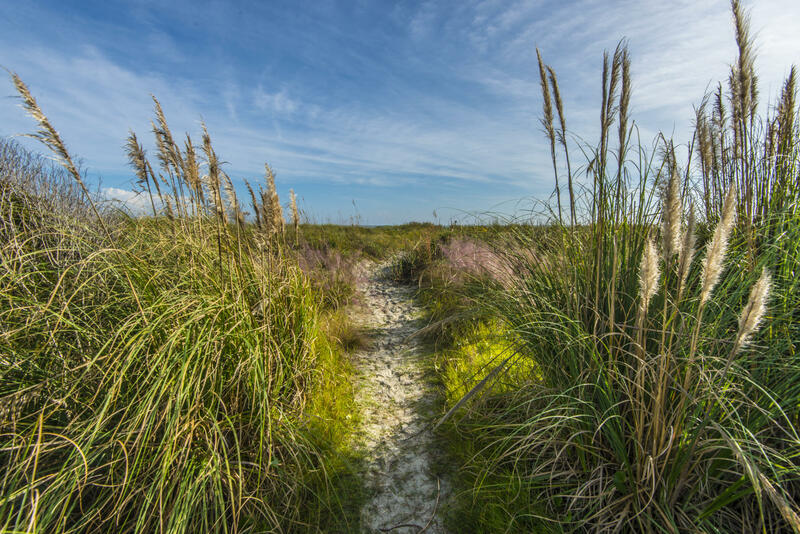 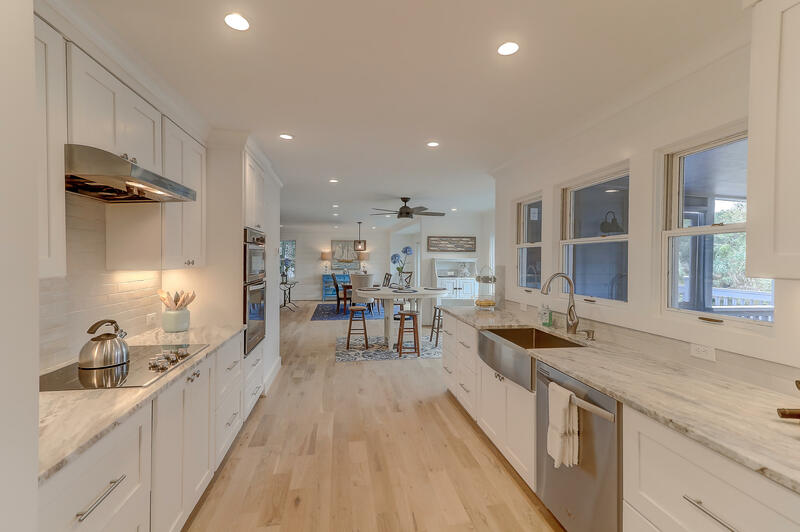 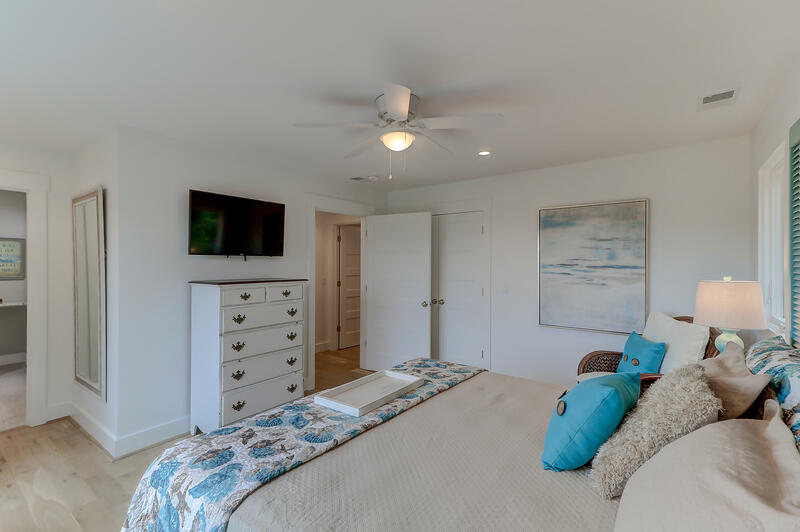 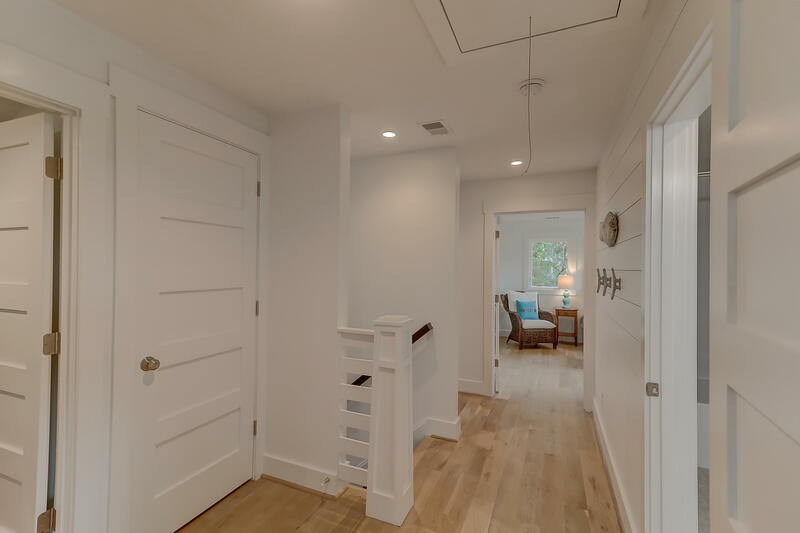 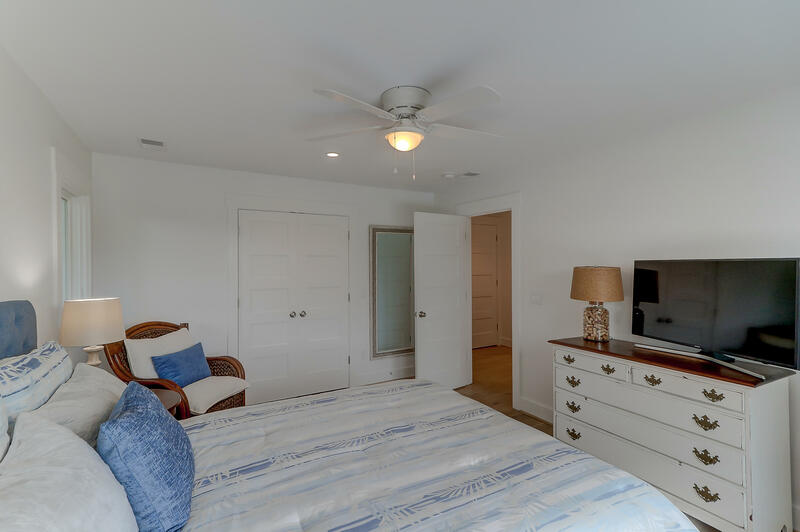 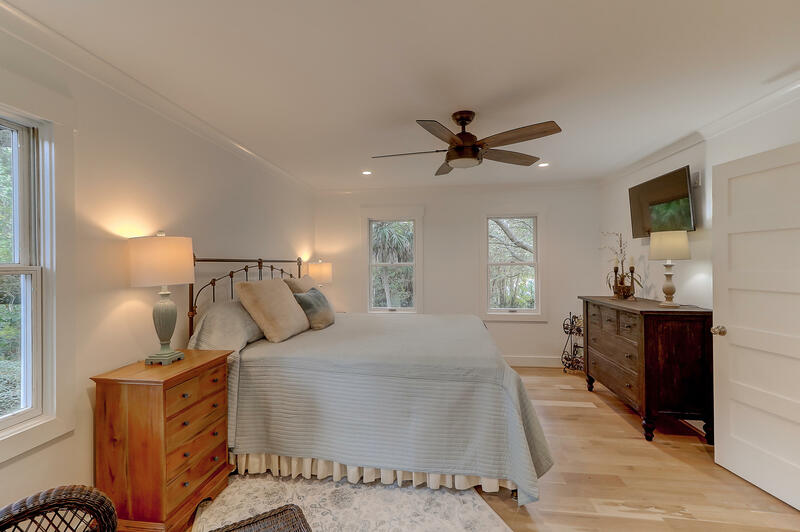 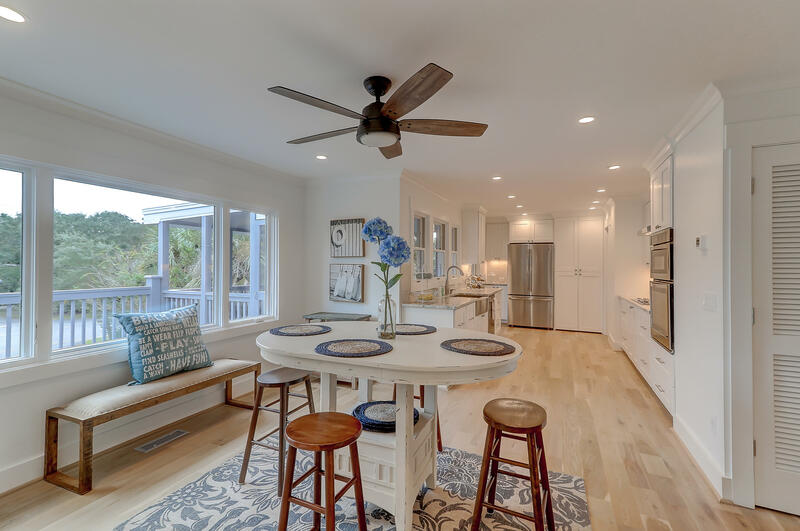 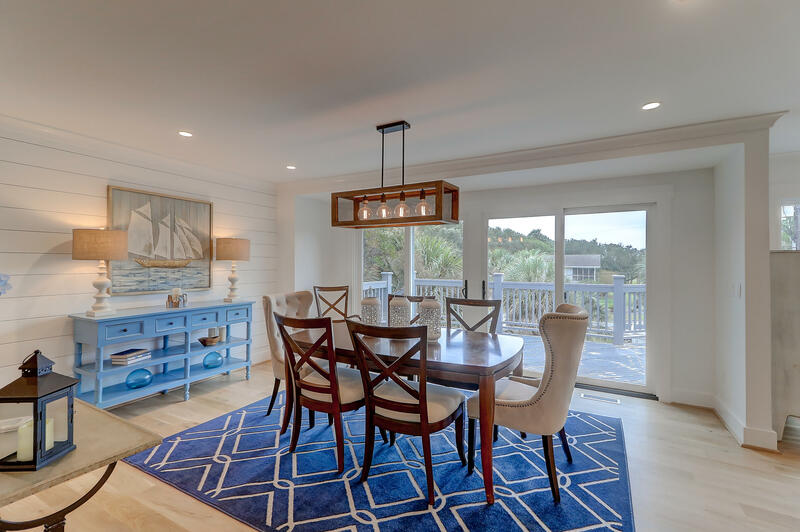 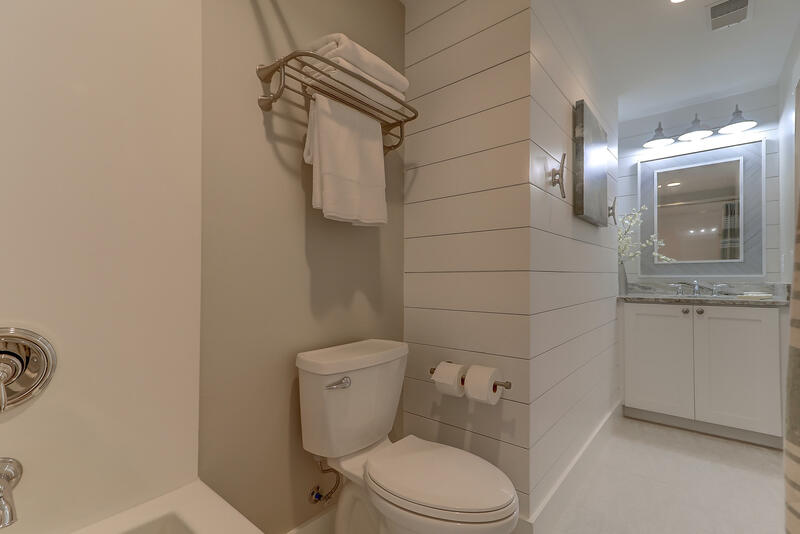 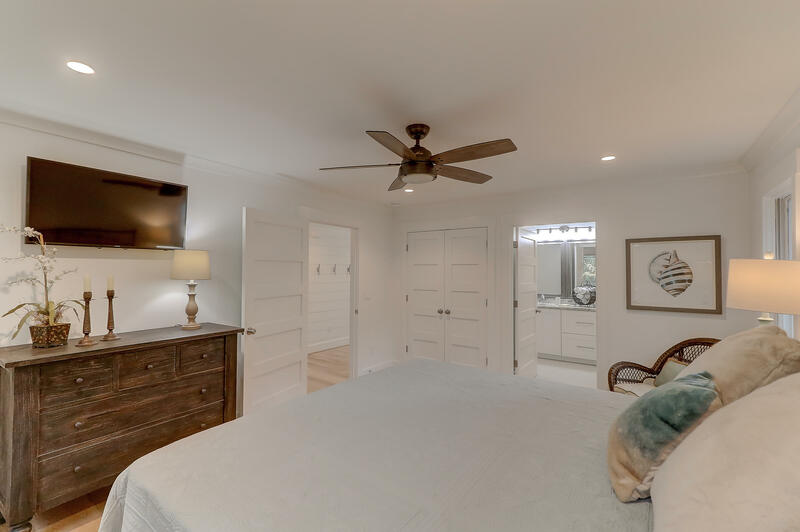 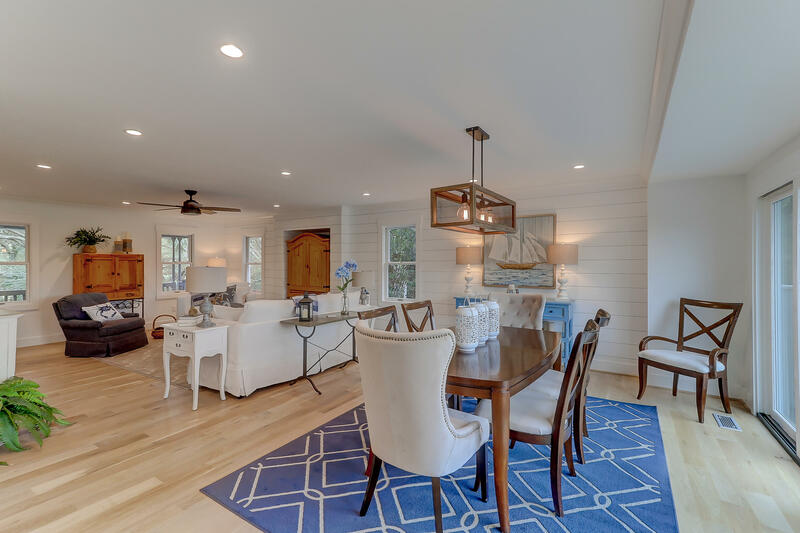 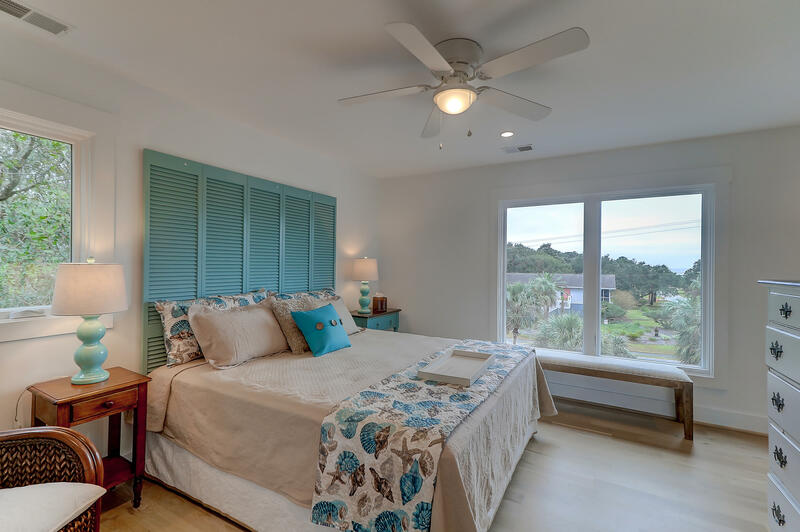 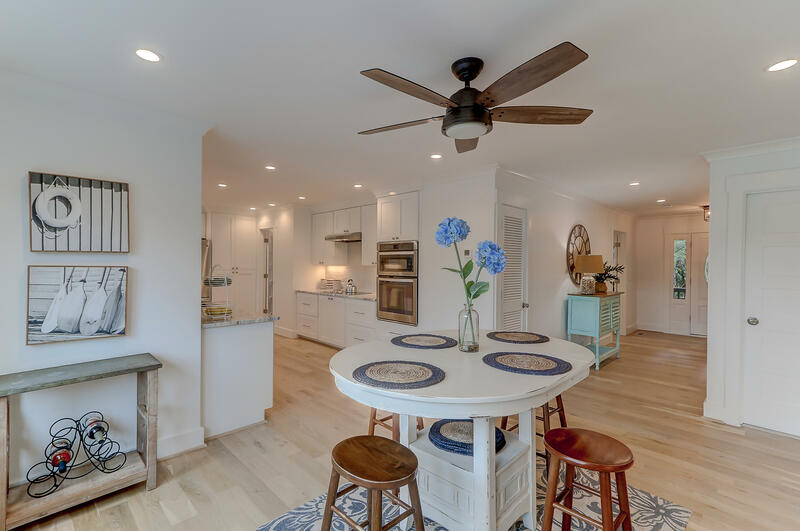 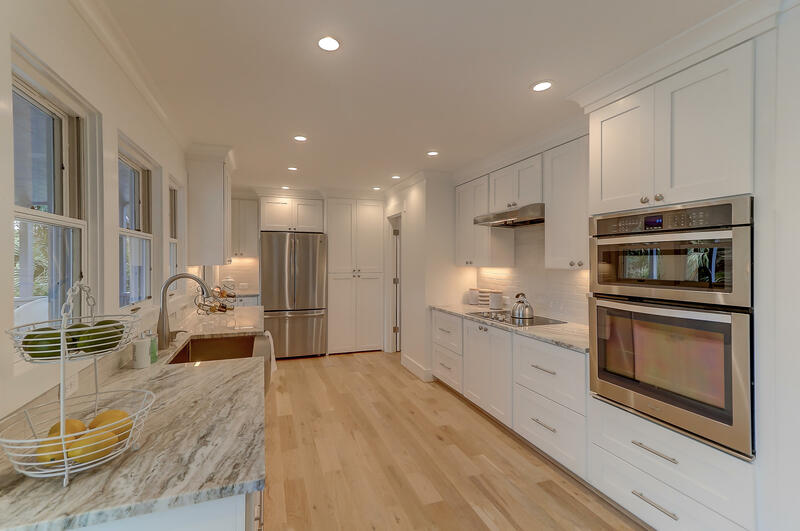 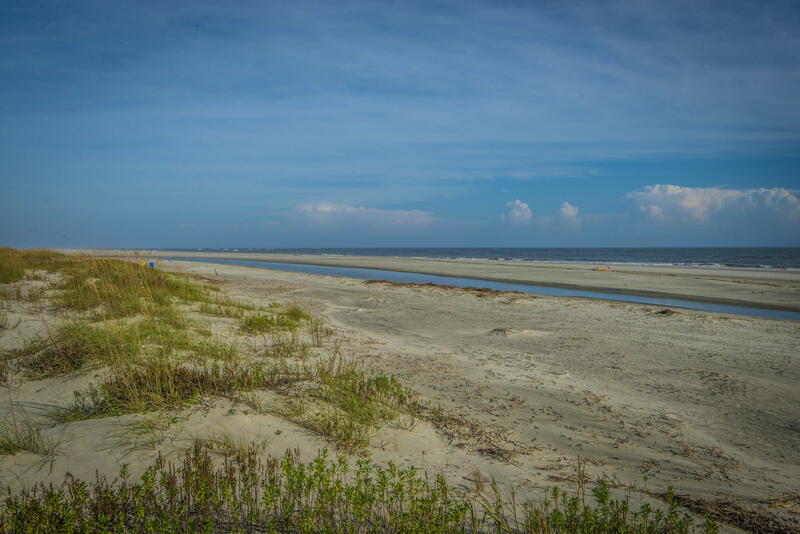 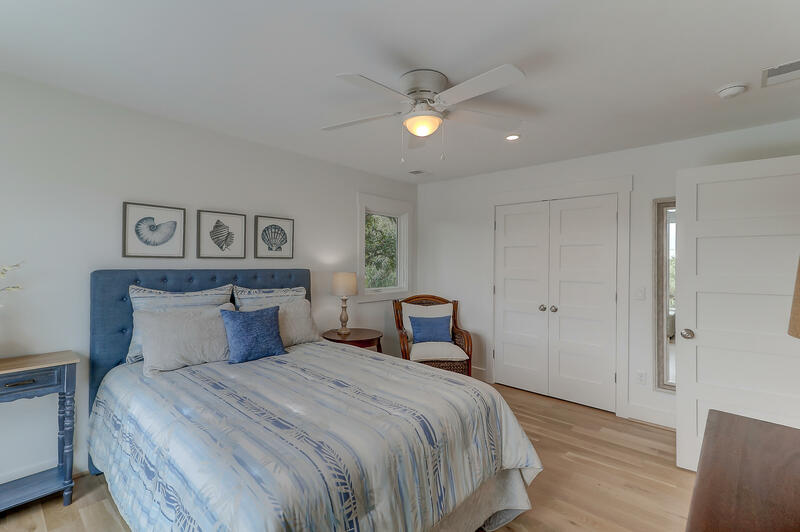 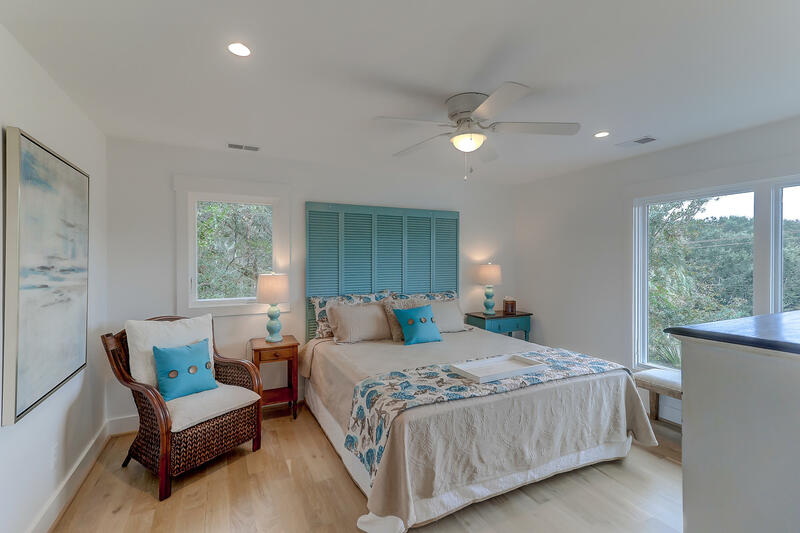 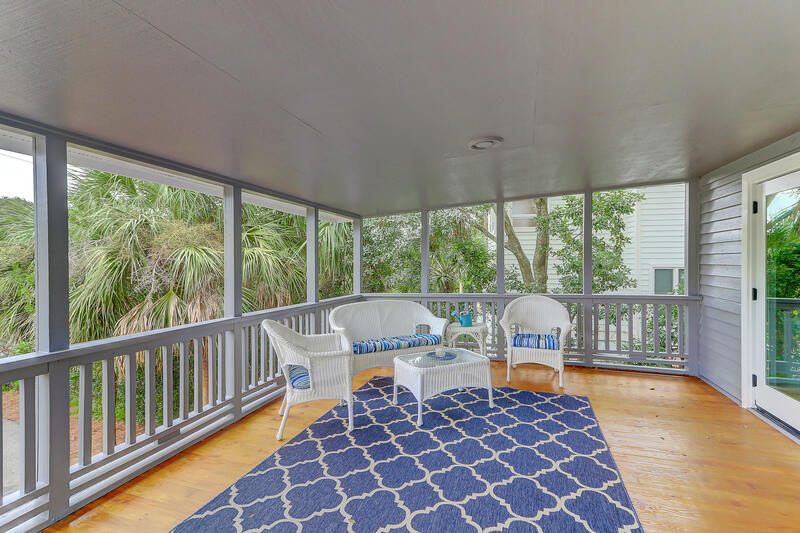 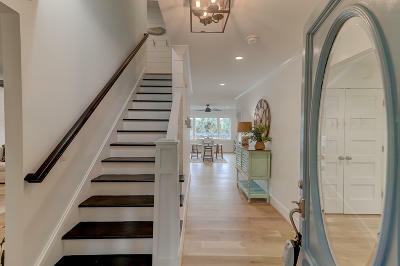 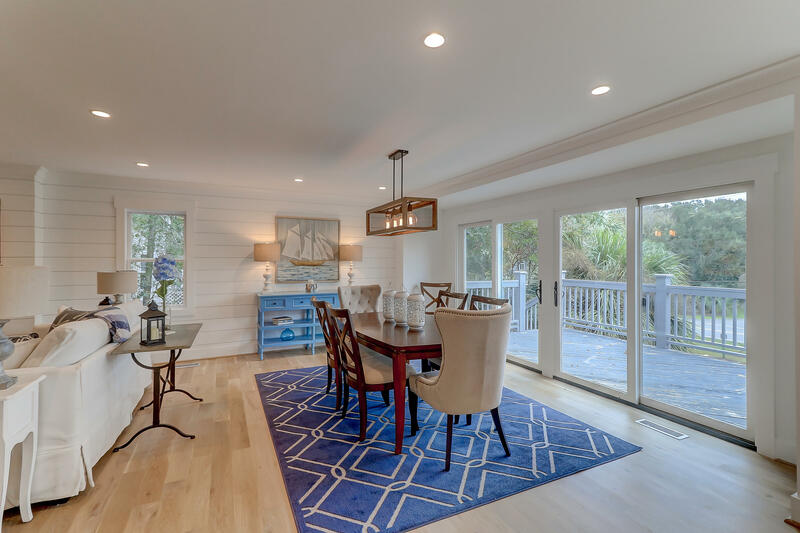 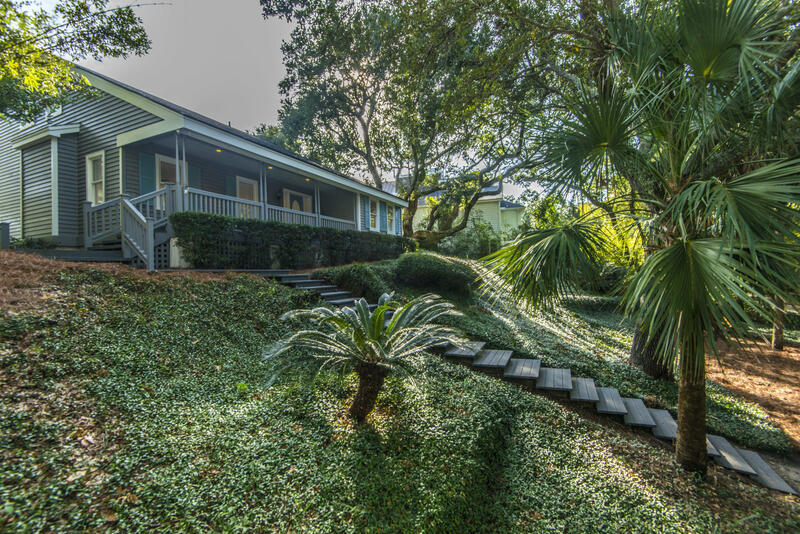 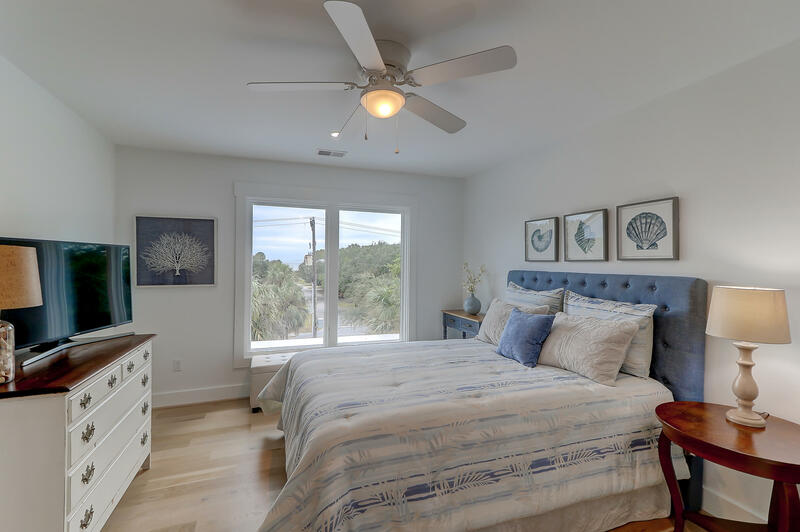 Whether you are looking for a family retreat, a vacation rental with income, or a second home at the beach, you&apos;re sure to be impressed with 6 Fisher&apos;s Alley! 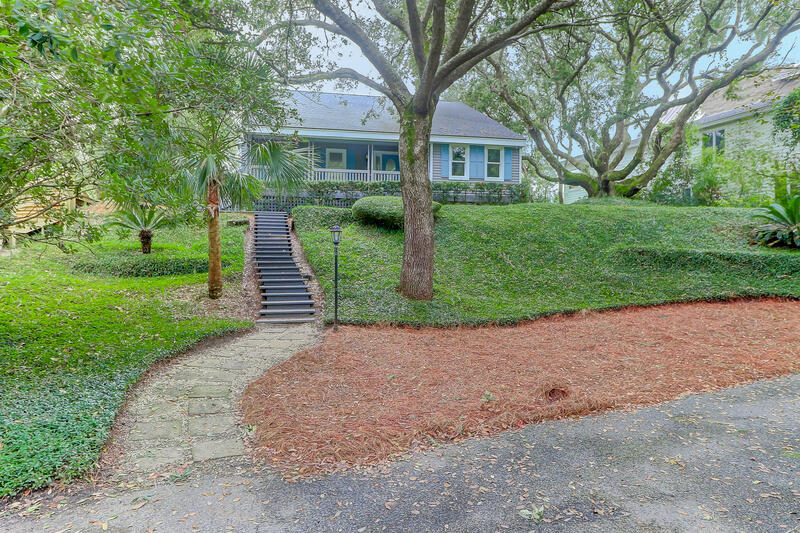 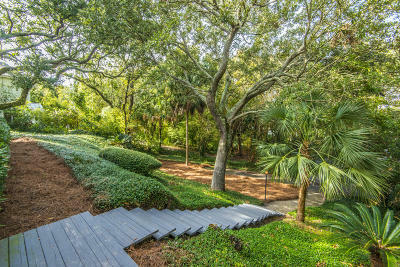 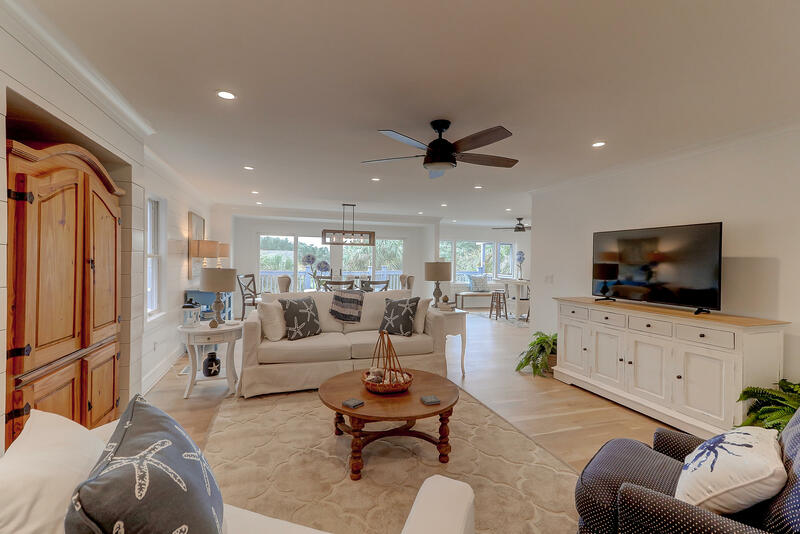 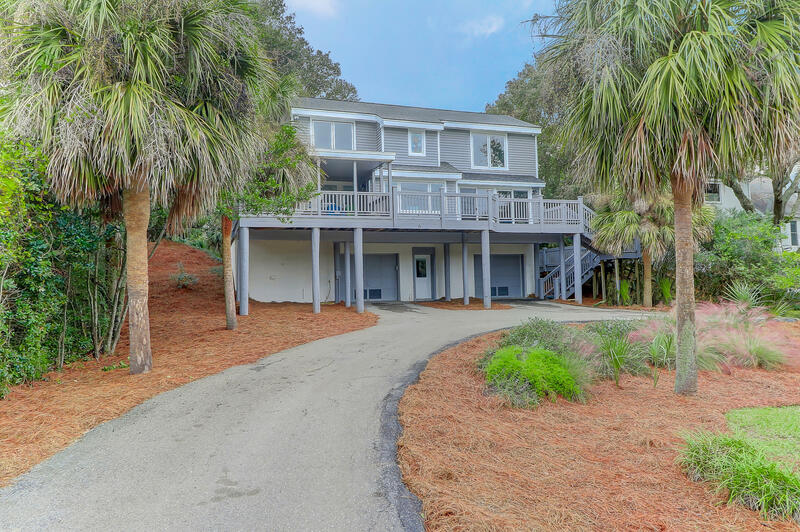 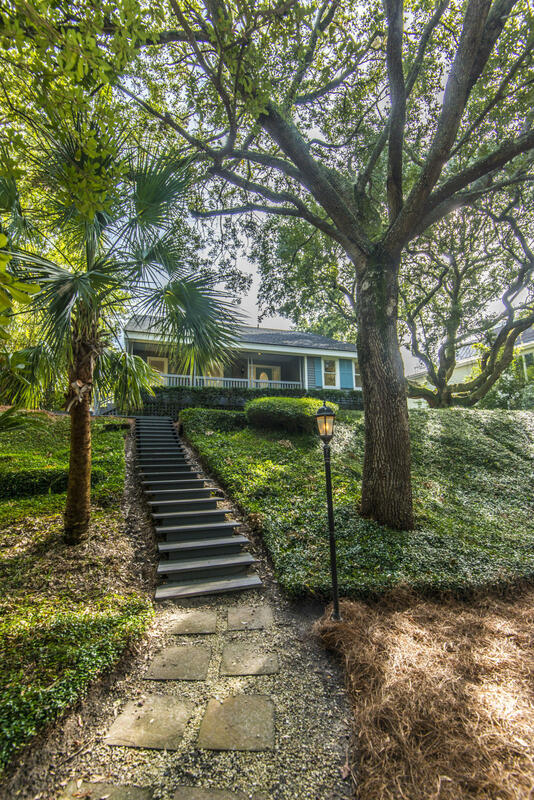 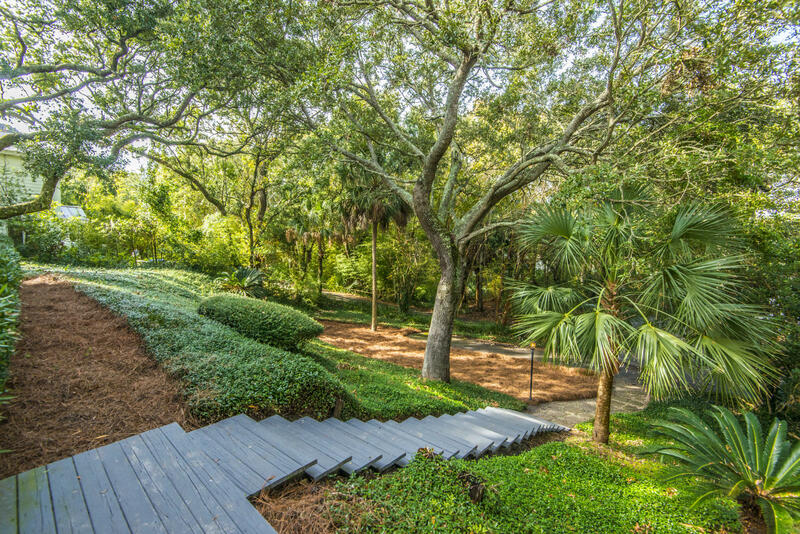 This lovely beach home sits high and dry on a bluff, on a quiet cul-de-sac in the beautiful gated community of Wild Dunes. The rear of the home faces Palm Boulevard, providing easy access to the property without using the main gate. 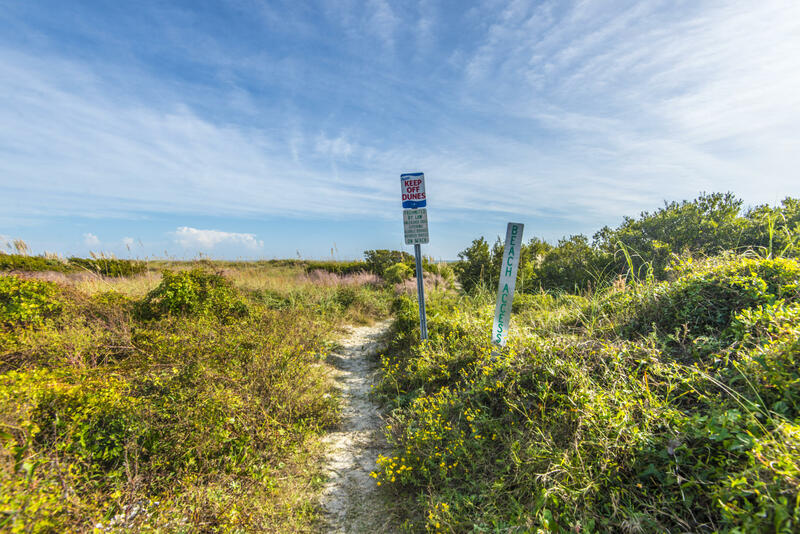 The beach is only a short walk down 52nd avenue. This home has recently undergone stunning renovations including a newly configured, spacious open floor plan, new bathrooms with ceramic tile and granite counter tops, a fresh and updated kitchen with stainless steel appliances and granite counters, new wide plank light oak flooring, shiplap accents and fresh paint throughout. 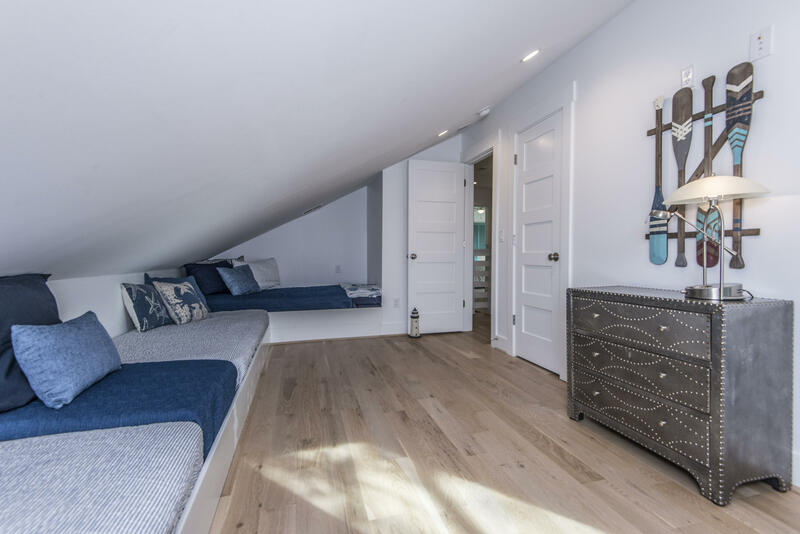 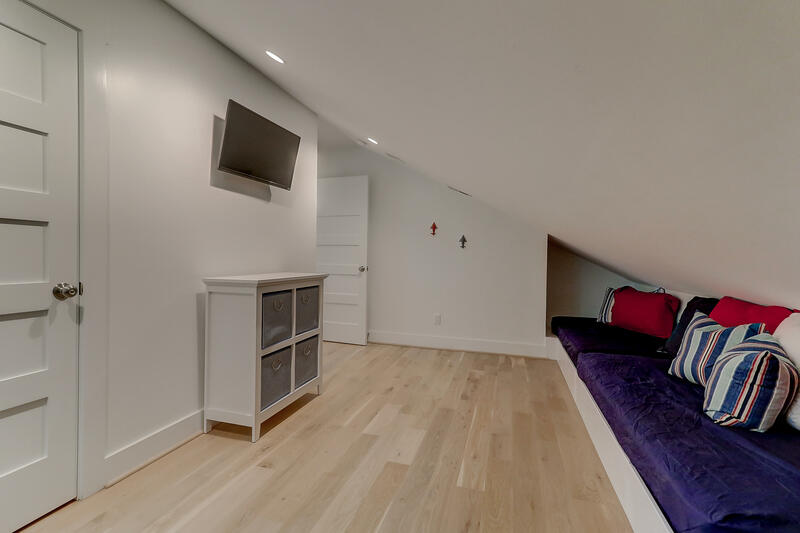 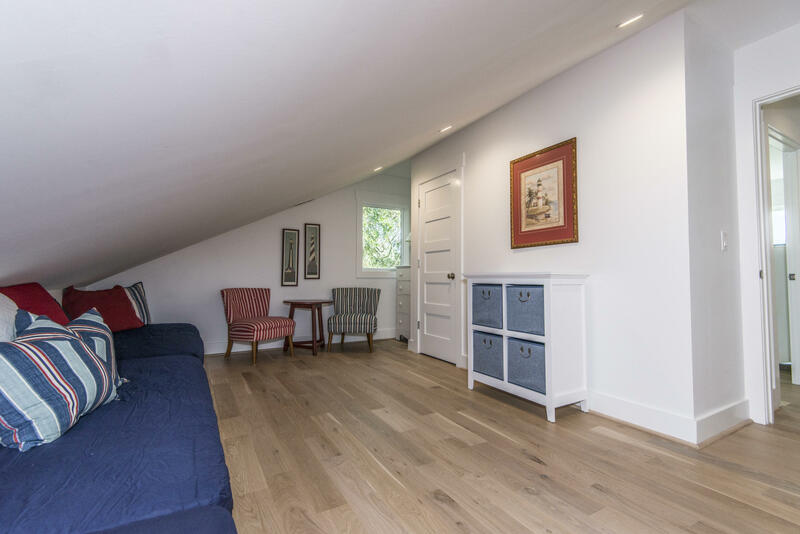 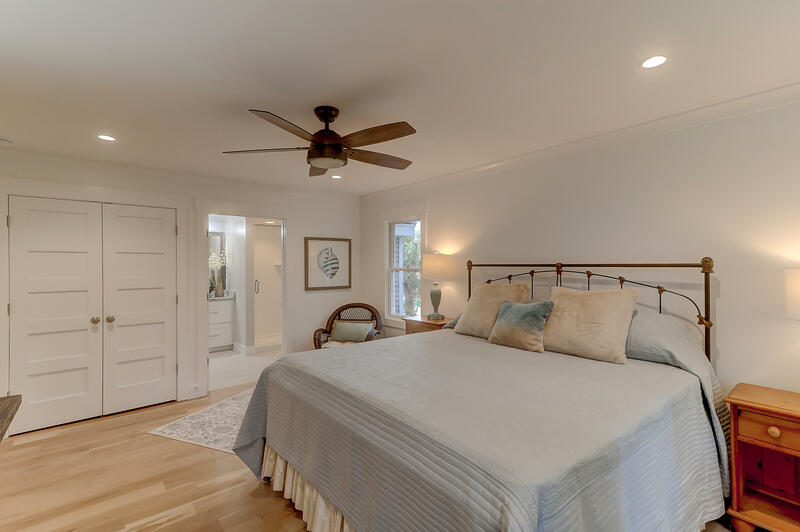 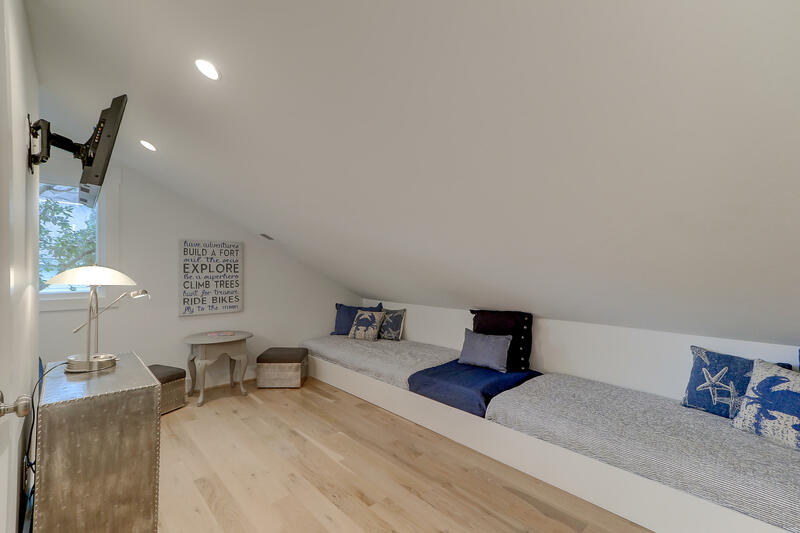 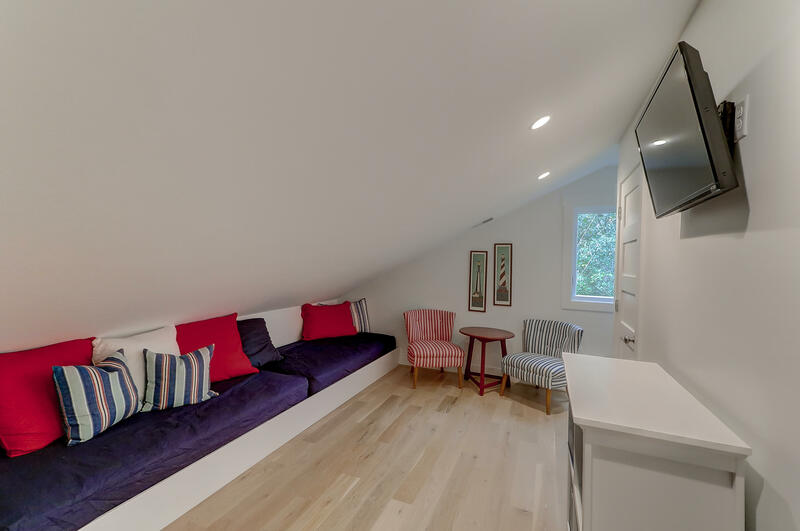 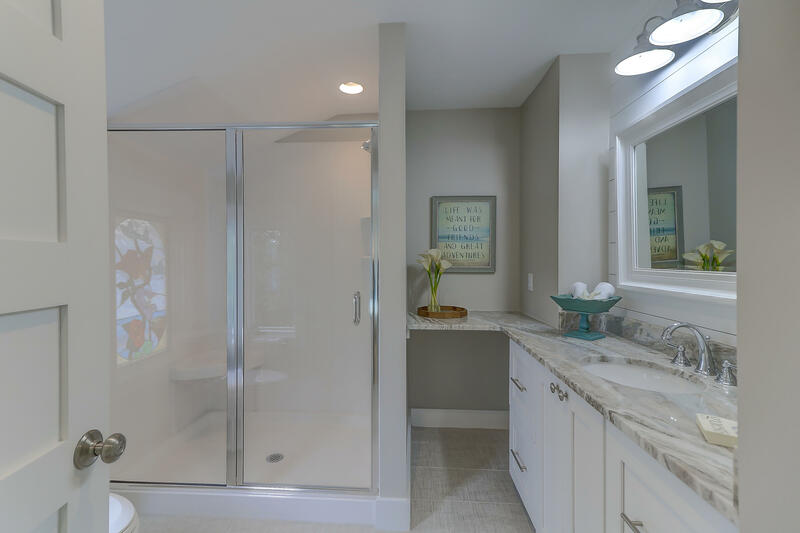 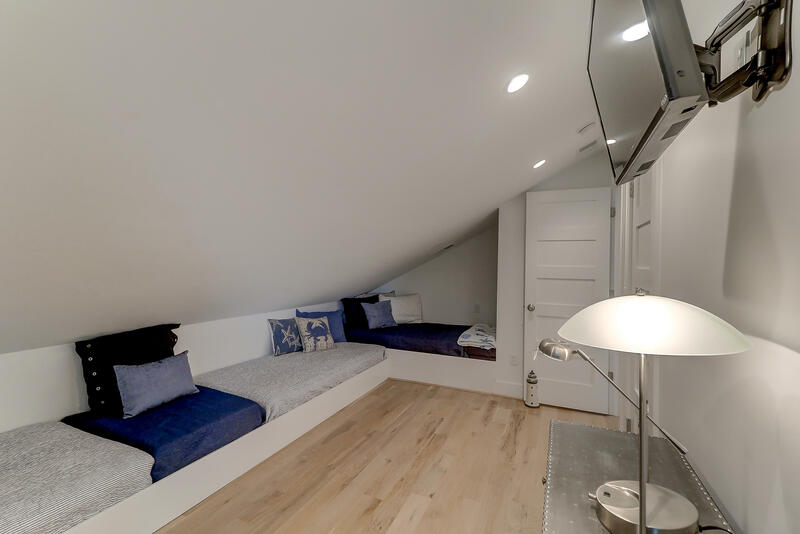 The home boasts two master suites with private bathrooms on each floor, as well as an additional bedroom and two fun bunk-rooms for the kids on the second floor. 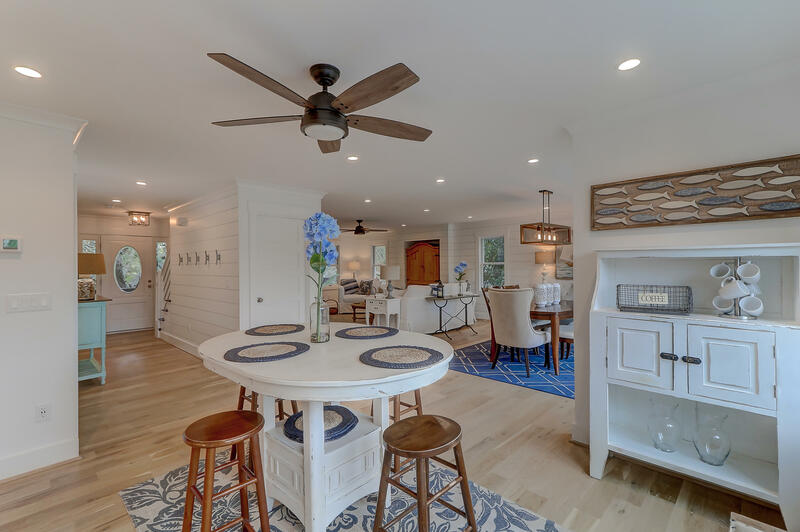 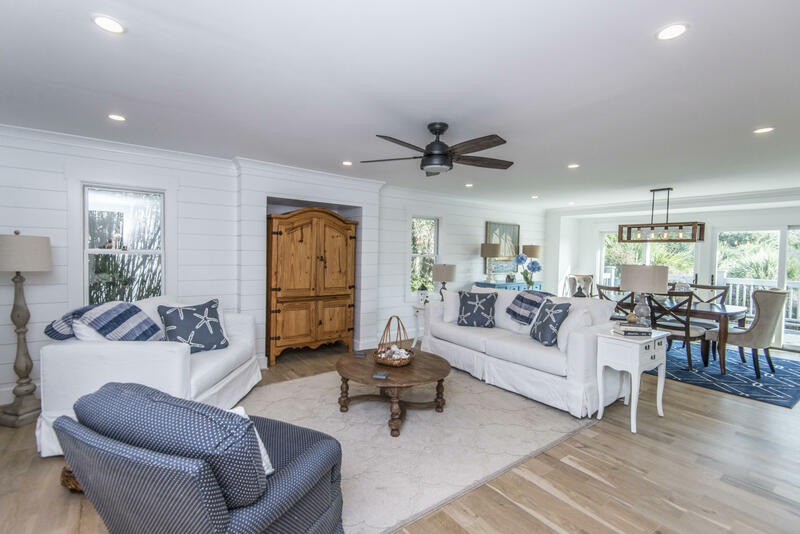 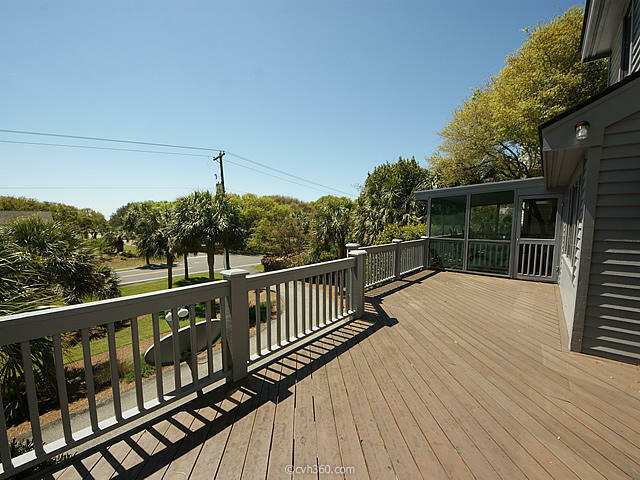 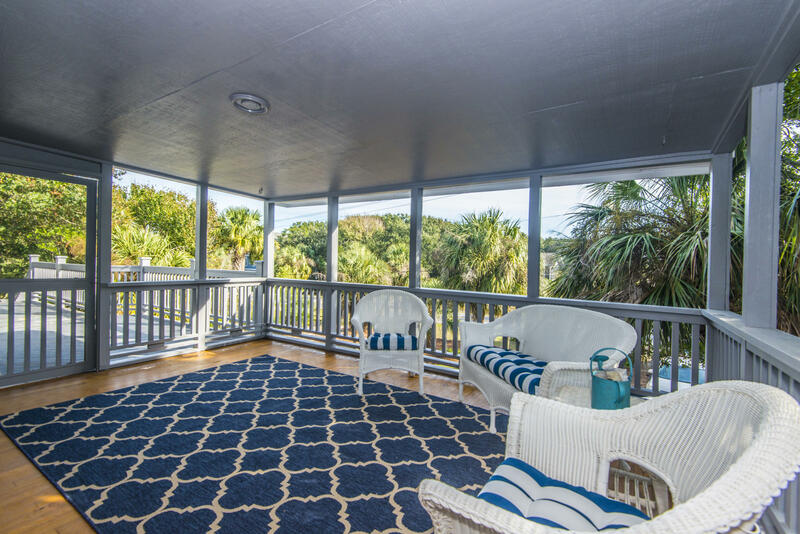 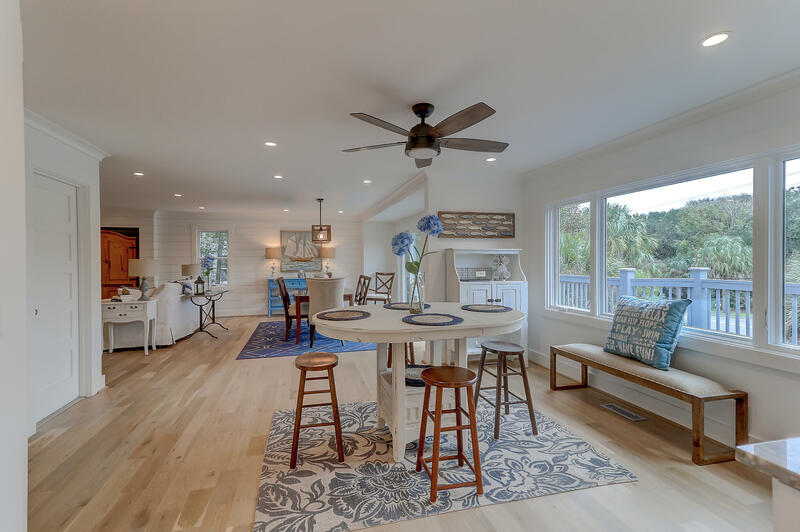 Enjoy the ocean breezes as you relax, entertain friends, and sip cocktails on the large, covered back porch and deck. 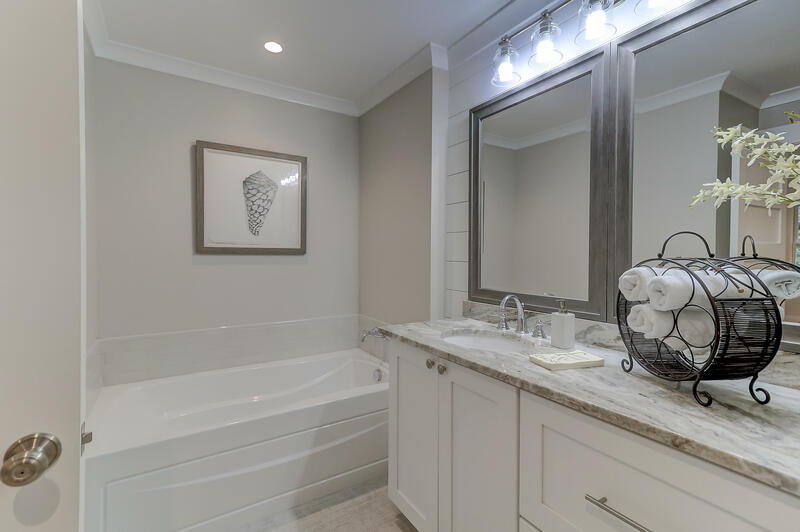 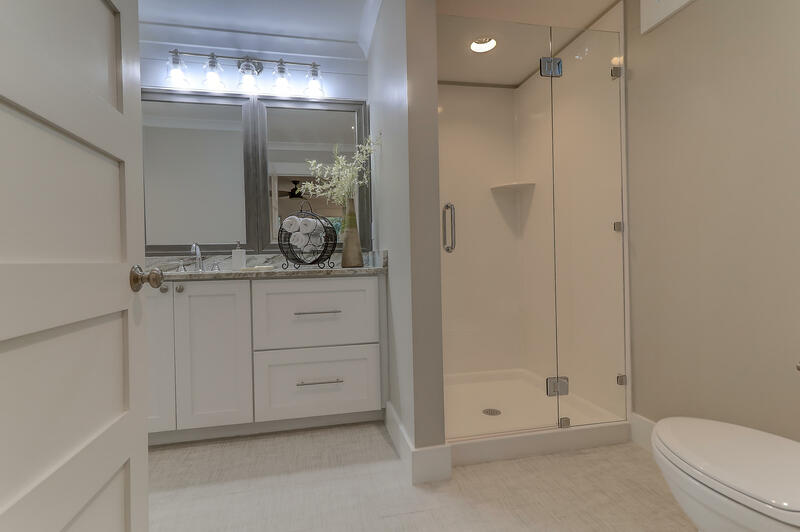 Each level has it's own washer/dryer connections as well as a laundry room and bathroom with shower on the garage level to catch all that sand from the beach! 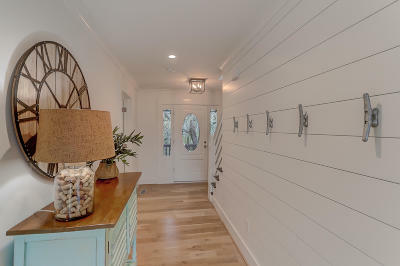 The large, double garage has plenty of storage for all those beach toys. 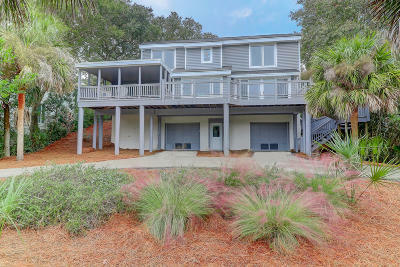 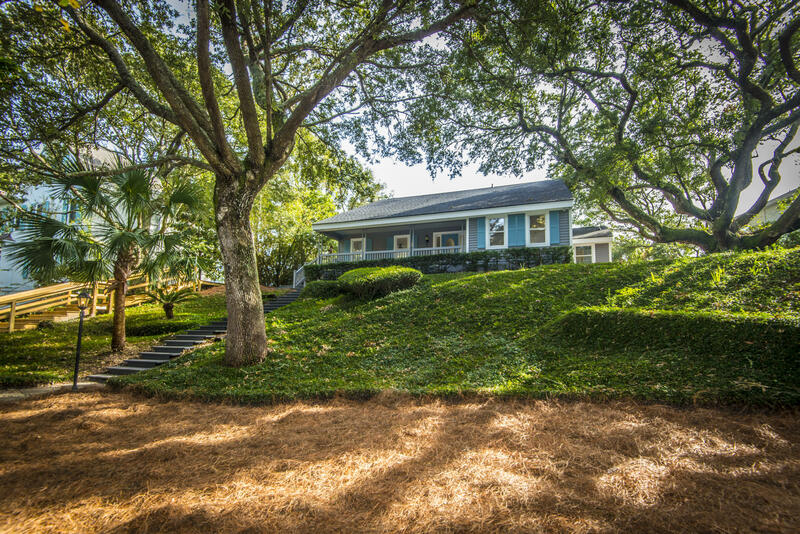 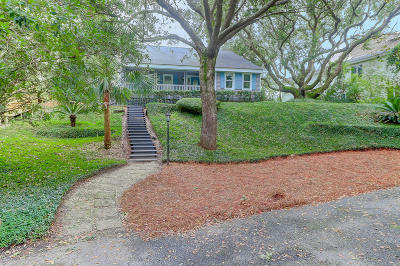 This lovely, well-appointed home is being sold furnished and ready to use as a vacation rental, if desired. 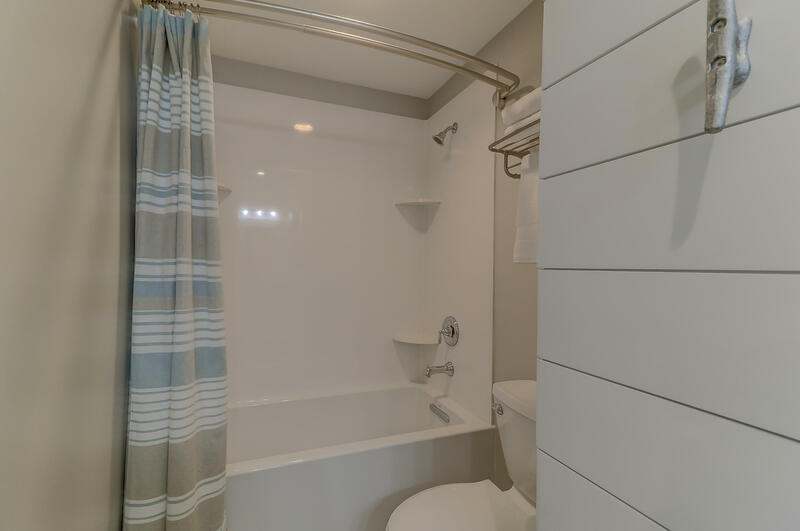 Rental income projections are available. 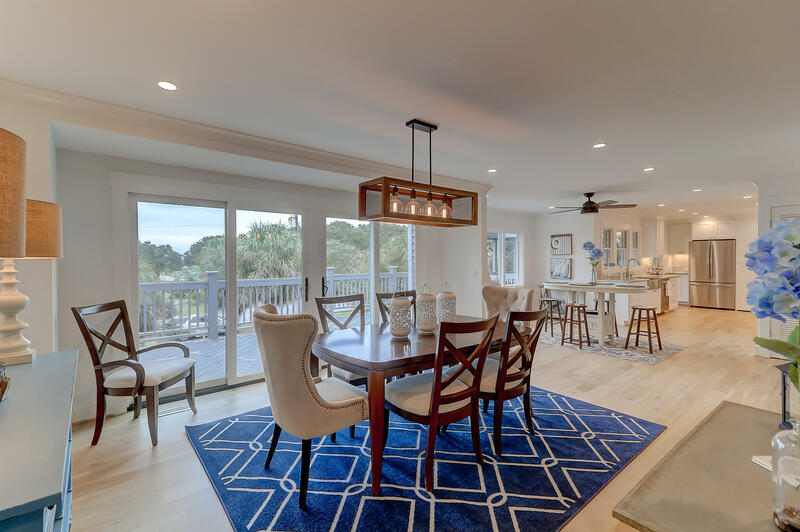 Golf, pool, and/or social memberships at the Wild Dunes Resort and Country Club are available for purchase to round out this vacation lifestyle!